This activity will promote social skills in a simulated shopping activity. Children can work from a script and talk to each other as if purchasing things from a store. As the leader, you can either work 1 on 1 with the children or go around and help them interact with each other. Children can take turns in the different roles to work on the different dialogue. Children will work to decorate and create their own cereal boxes. From there, children will work on back and forth conversations with a “cashier”. An example of a social script is provided with PECs, but depending on your situation and the skills of the group a written script may not be needed. Simply make sure they take turns speaking without interrupting each other as they have a back and forth conversation. Again, children don’t have to stick to repeating the script verbatim as they should feel make the interactions feel natural. Make sure there are clean and empty cereal boxes or cardboard containers. 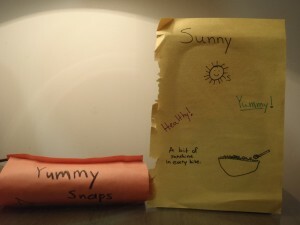 Draw and decorate construction paper to look like your own cereal box. Cut out the cardboard or paper to decorate the box. Glue the decorated sheets to the cereal box. Write or determine how much your cereal is worth using the coins you have. Have a conversation back and forth to buy or sell the cereal. 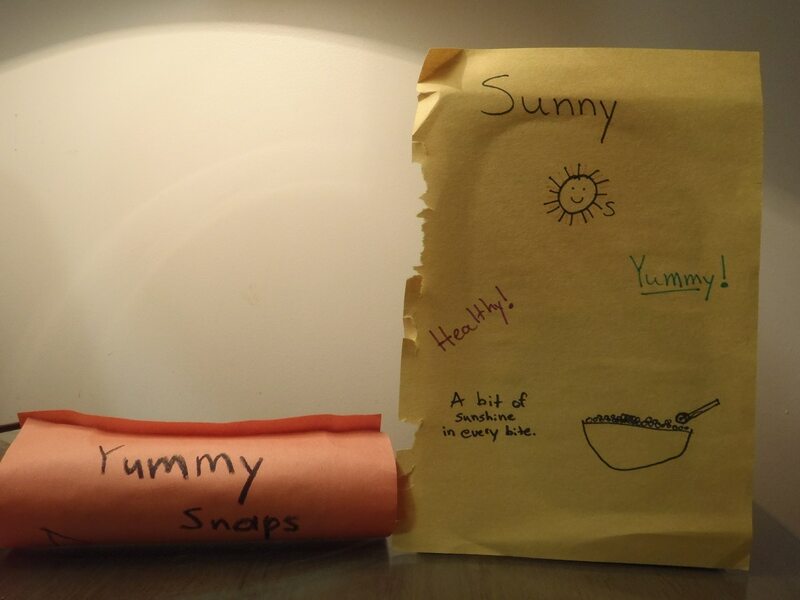 Instead of empty cereal boxes, empty toilet paper rolls can be used to create candy containers. You can also create your own script to use with for the specific children you are working with. What colors is your cereal going to be? What do you want to call your cereal? What do you say to someone when you want to buy something at the store? Are there any stores you like to go shopping at?